Last year, Argentina surprised the entire world with Damián Szifron‘s “Wild Tales“, a film that got everyone talking for its outstanding performances and interesting take on rage and vengeance. This year, the Tango Capital of the World is ready to bring a new story to the table. 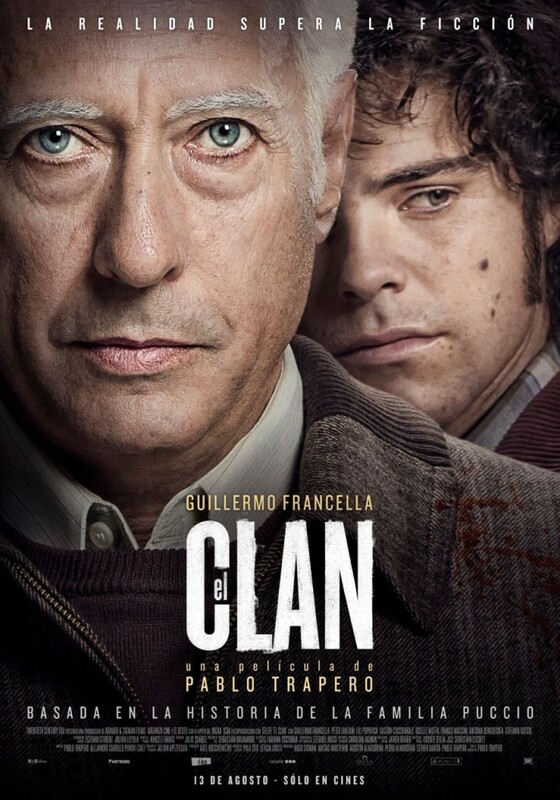 Just a few months ago, Argentina premiered “The Clan” (“El Clan” in spanish), a crime-film based on a true story directed by Argentine Pablo Trapero (“Carancho”, “White Elephant”) that tells the story of the Puccio‘s, a normal middle-class family in Buenos Aires that made a living by kidnapping, ransoming and murdering wealthy neighbors back in the 1980’s. Starring Guillermo Francella, Antonia Bengoechea, Gastón Cocchiarale, Lili Popovich and Peter Lanzani, the film screened in the 72nd Venice International Film Festival as a main competitor and also premiered in the 2015 Toronto International Film Festival. 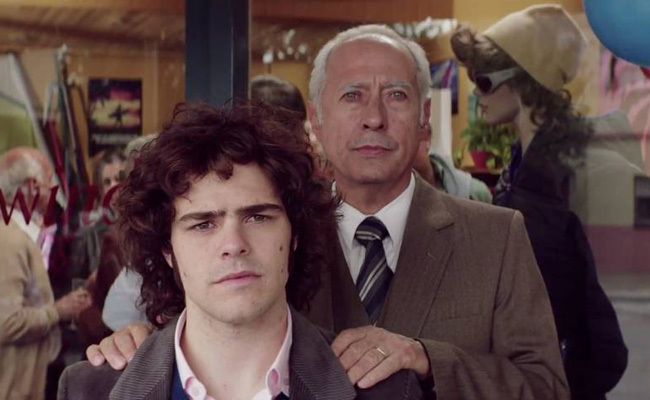 “The Clan” was also selected as the Argentine entry for the Best Foreign Language Film at the 88th Academy Awards.